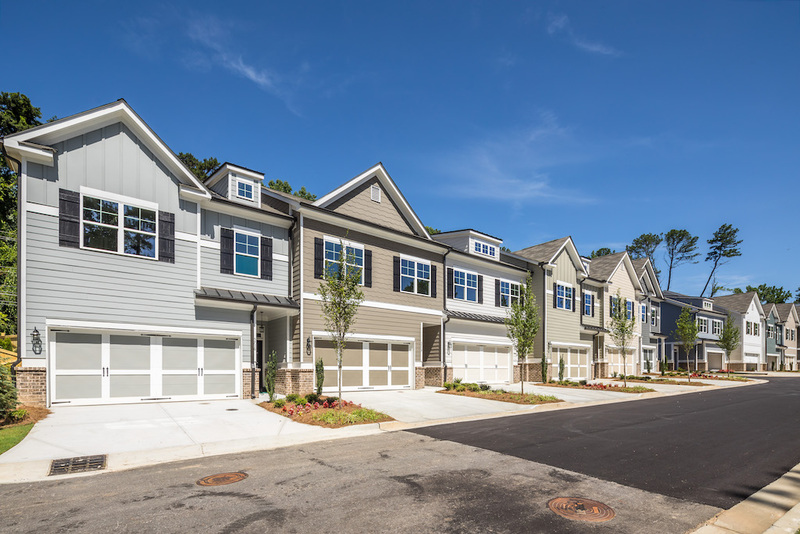 From new buyer incentives to paid HOA dues and last chances, there’s a lot happening in Rockhaven Homes communities throughout Atlanta! If you’re in the market for a new home, there’s no better time to buy a Rockhaven home. Keep reading to discover the opportunities available now in 3 of our new home communities. 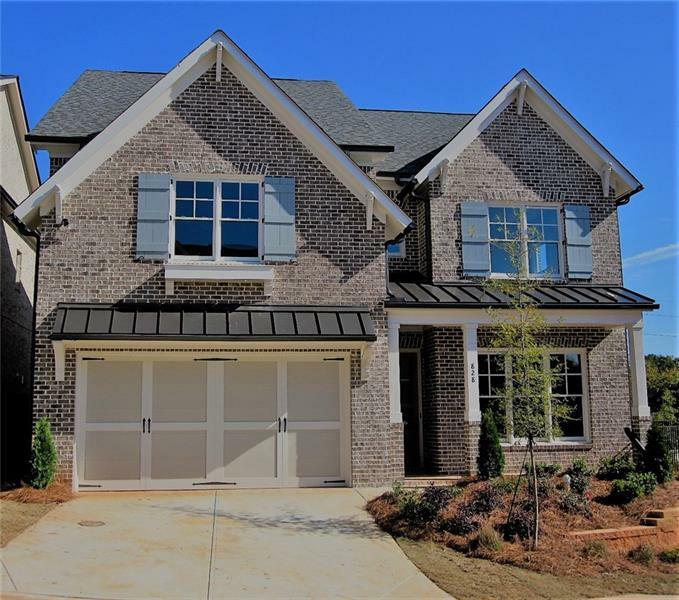 Our featured home of the month is homesite 10 in Parc at Chastain. This gorgeous 3 bedroom, 2.5 bathroom home is priced at $419,900. The two-story townhome boasts several sought-after features such as its walk-out patio with fenced in yard, stainless steel appliances, and quartz countertops. Plus, we’re offering 1 year paid HOA dues for a limited time! One home remains at Enclave at Mt. Paran in Sandy Springs. Homesite 7 is our stunning 5 bedroom, 4.5 bathroom Griffin plan. At 3,448 square-feet it offers a luxurious master-on-main floor plan with 4 spacious secondary bedrooms. You’ll also enjoy an upper level media room, loft, covered patio, and fenced yard. Did we mention the HOA maintains your yard? 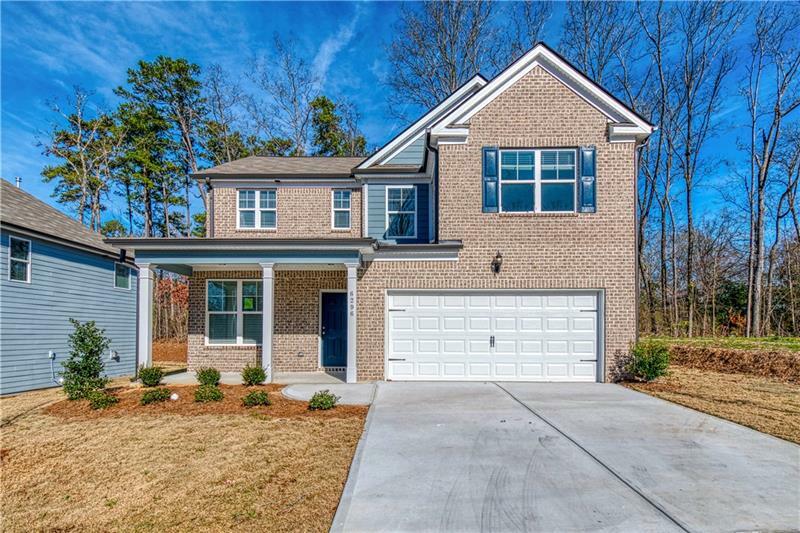 Visit us today to see this gorgeous home conveniently located in the heart of Sandy Springs. Don’t let these incredible opportunities to live life in a Rockhaven home pass you by! Contact us today to find out more about these offers and available inventory in our other Rockhaven Homes communities.